Toronto, July 5, 2017 – Arvind Mani and Sherry O’Quinn are pleased to announce our newest strategic partnership with Dominika Dabrowski of DKDA Consulting. Dominika has 12+ years of consulting experience in the healthcare industry focused on global market access & reimbursement, and health economics and outcomes research (HEOR). She has extensive project and client management experience, having led numerous global projects, including payer research, advisory boards, literature reviews and reimbursement dossiers. 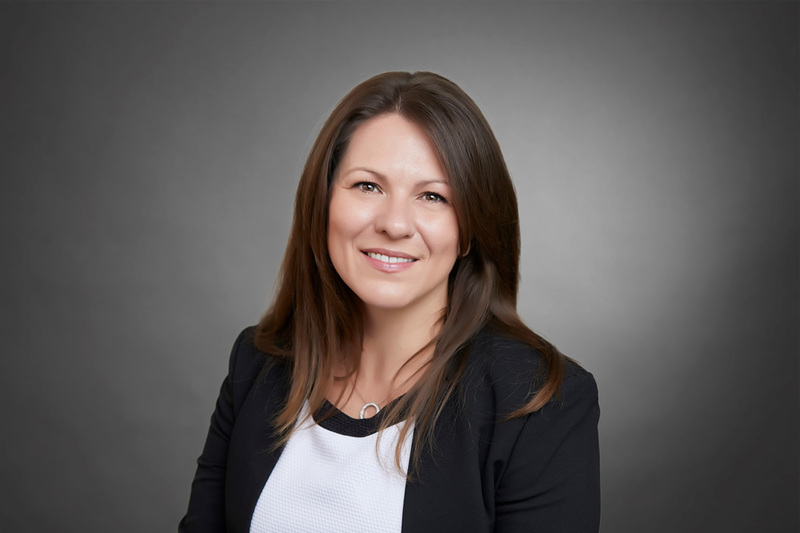 Dominika specializes in payer research and the development and execution of advisory boards, having implemented over 35 payer-focused advisory boards across various therapeutic areas for pharmaceutical and biotech clients across Canada, the US and Europe. As a Payer Insights Consultant, Dominika provides project management and payer insights, contributing to MORSE’s reimbursement-related services. Payer perspective is becoming increasingly important to understand and plan for the the ever-changing market access landscape. In addition, the complexity of reimbursement consulting projects continues to grow which requires superior project management skills. 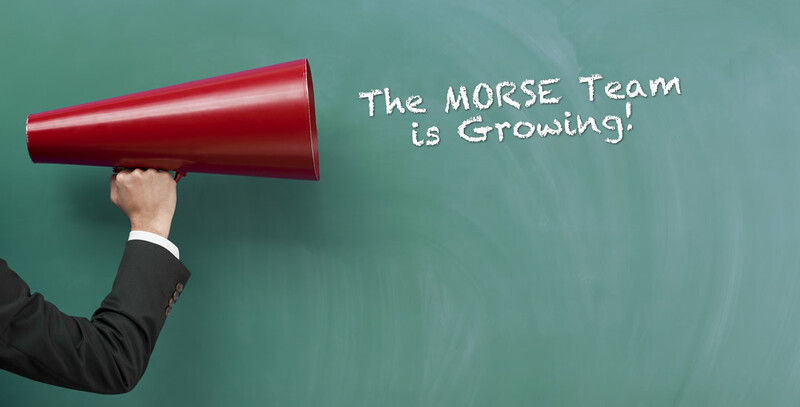 As such, MORSE is delighted to welcome someone with Dominika’s significant payer research and project management experience to our team. The MORSE team is thrilled that our newest partnership with DKDA, which coupled with our existing one with Brent Korte (IMPACT), provides our clients with greater value and a broader range of important service offerings.